WHAT IS THE WARRIOR TRIBE? The Warrior Tribe is a structured system of divisions for all official MASK Tactical members. It is a members ONLY privilege. It’s a system of organized groups for the purpose of providing members an easy way to find each other so they can organize and get together for meet ups, training events, and more. This is not a Militia. Here at MASK we advocate for people to get hands on and active with their training. To get out in the field and experience survival from their own perspective and apply the tactics they learn to become masters of survival. It’s not about politics, news, or the government. 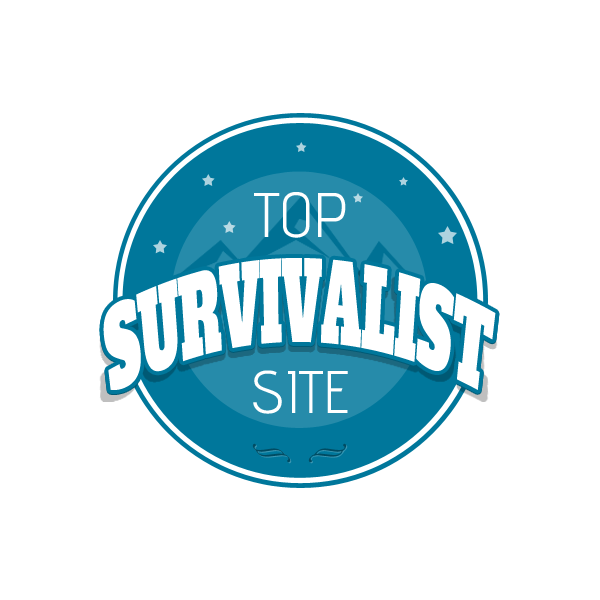 It’s about training in the art of survival from tactical, to practical…from bushcraft, to combat tactics & fitness. The goal is to be as well rounded in every aspect to get you to mastery. Any official Warrior Tribe Member is welcome to be apart of a Tribe Division by choice. However, as always we do reserve the right to revoke a person’s membership privileges should we come to find they are not following our guidelines of conduct, or are an extremist bringing negativity to our name. Again, this is not a Militia. Each state will have basic leadership positions for the purpose of keeping their division organized with events, helping members, and general structure. These positions are open to people who want them but they do come with extra responsibilities and requirements. To learn more about this please reach out to us. Each state/country has their own Facebook group. All you have to do is locate it on the list below and request to join if you are already an official member. If you’re not, simply click HERE to sign up now! Aside from signing up there are no extra requirements to join a Tribe. Just remember to follow our SOP (Standards Of Practice). You will be required to check a box stating that you have read and agree to abide by it when you sign up. Remember, this is a member ONLY privilege, JOIN TODAY! An admin will confirm your membership before accepting you into the Tribe’s you request to join. Remember to check your “other” folder for Facebook Messages. Often admin responses can end up there. Also, occasionally we will miss the notifications in the mass amounts we get. So if you don’t get accepted into the group you requested, please add and send a private message directly to ME so we can get you processed. Active Tribe Divisions are highlighted. If you a do not see your state/area Tribe please reach out to us as we may not have members there just yet, and we will need to activate a new division. Active Tribe Divisions are highlighted. If you a do not see your state/area Tribe please reach out to us as we may not have members there just yet, and we will need to activate a new division. We are always looking for people to assume leadership roles in the tribe. If you have an interest in leading a new division please contact us.